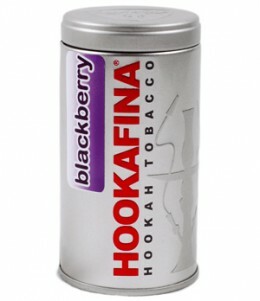 Hookafina Blackberry | HookahRev.com | Hookah, Simplified. 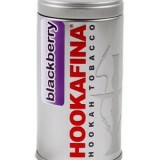 Had a great blackberry fruit smell and taste. The taste of the fruit was good, but you also get an odd tobacco taste.